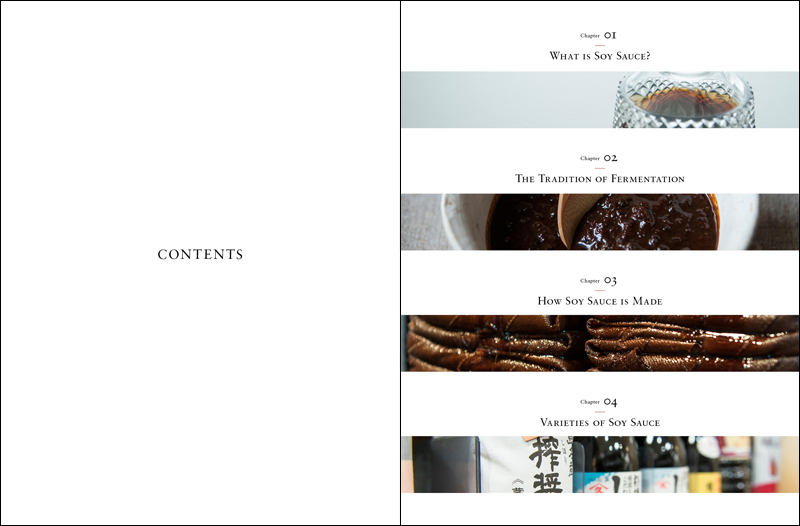 You may be familiar with Japanese dishes such as sushi, teriyaki, ramen and gyudon beef bowls, all of which are seasoned with shoyu (soy sauce). 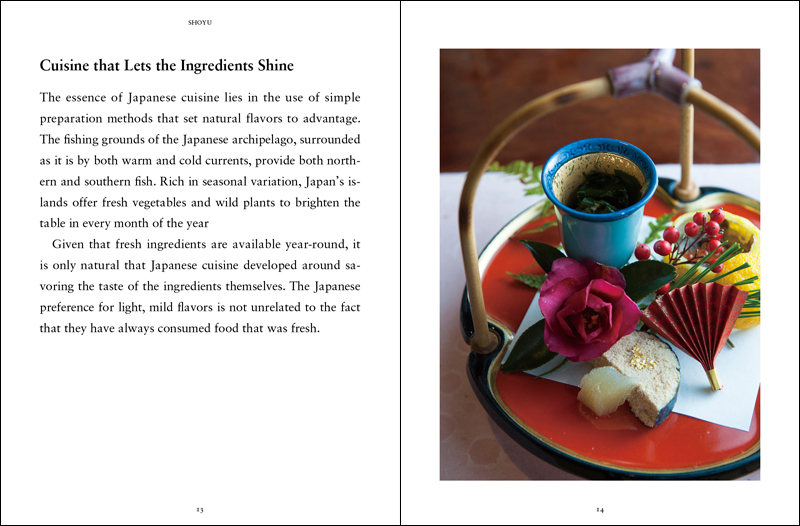 In Japan, shoyu can be found in a wide range of local varieties with distinctive flavors, colors, and aromas. 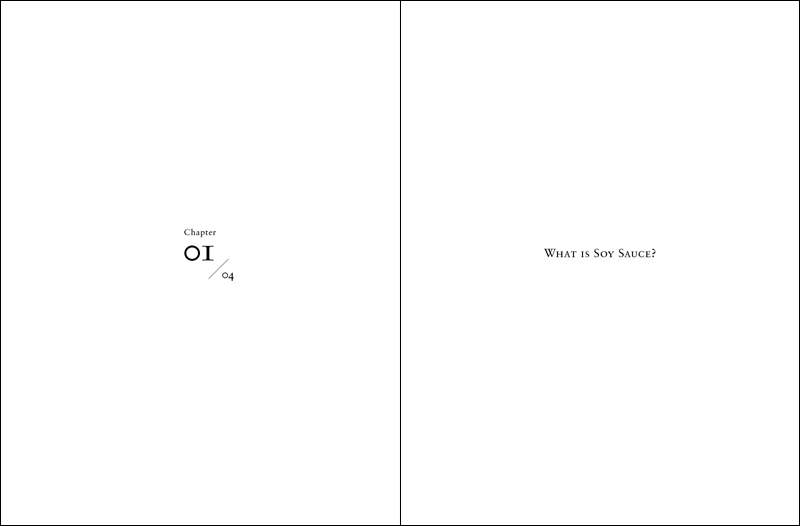 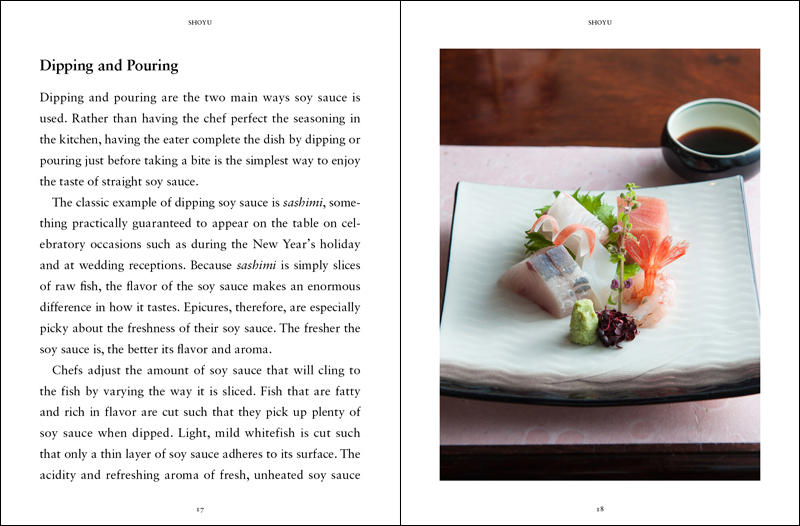 The diversity of this indispensible and much-loved ingredient is an essential element of Japanese cuisine. 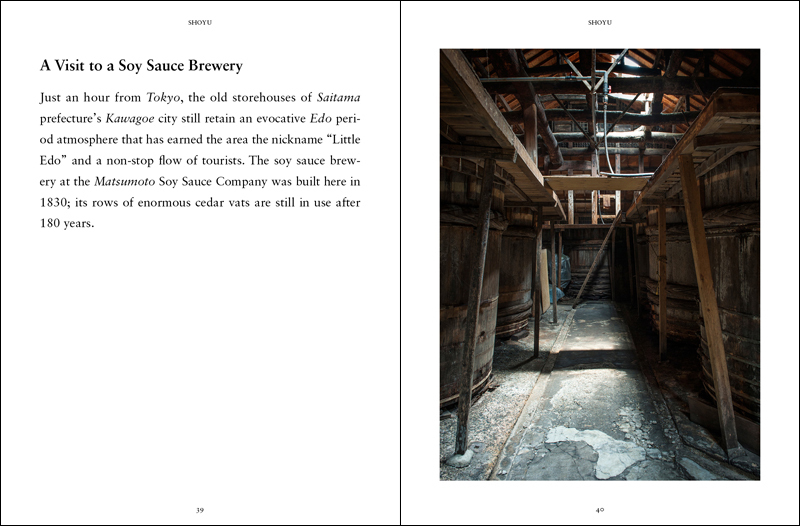 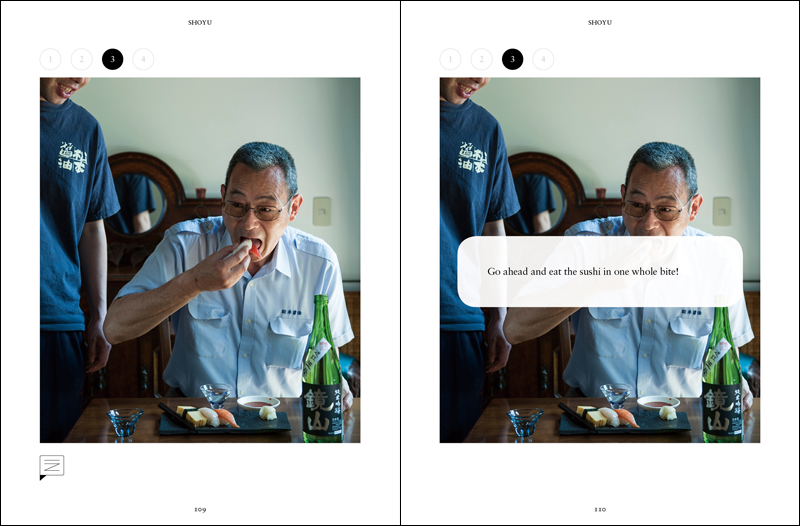 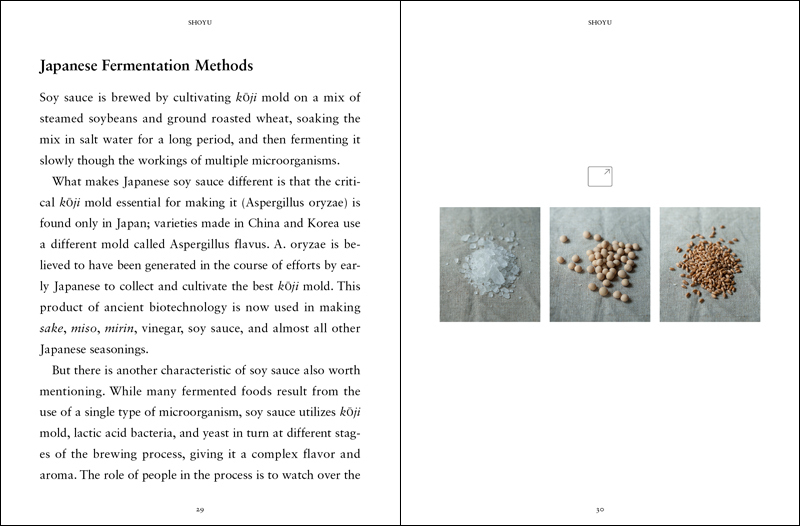 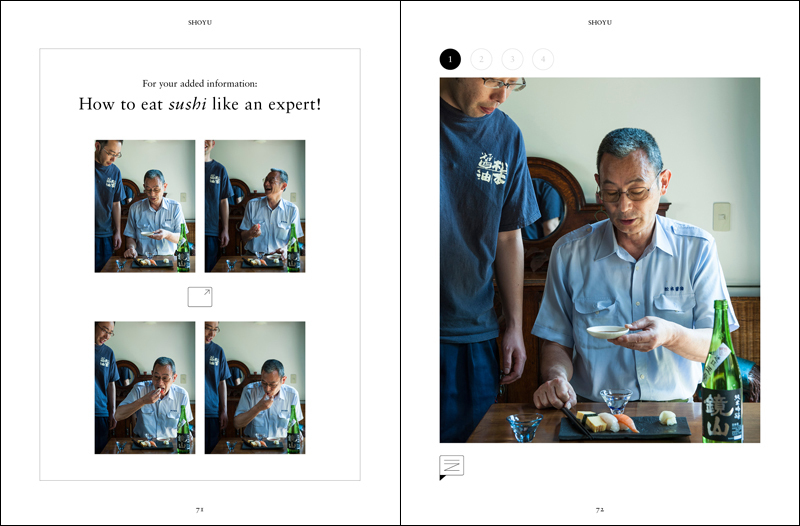 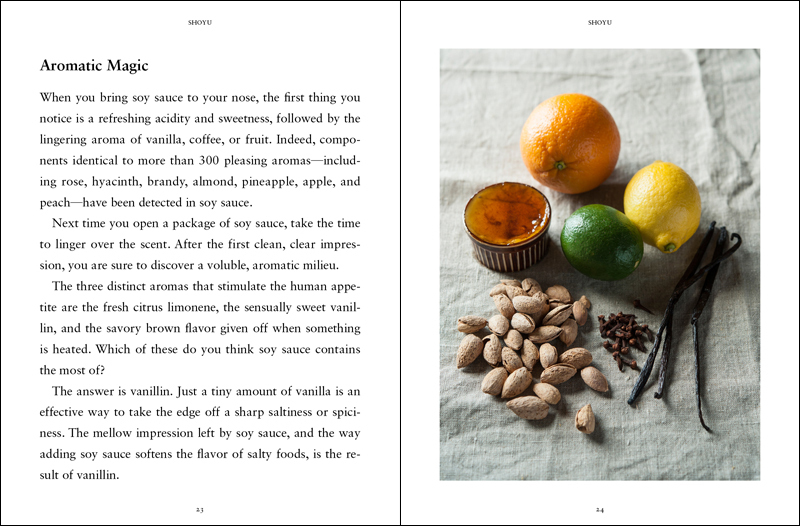 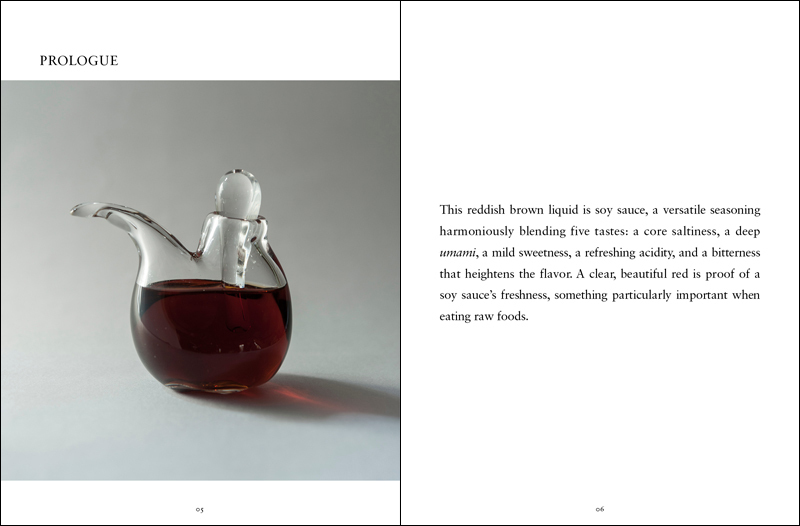 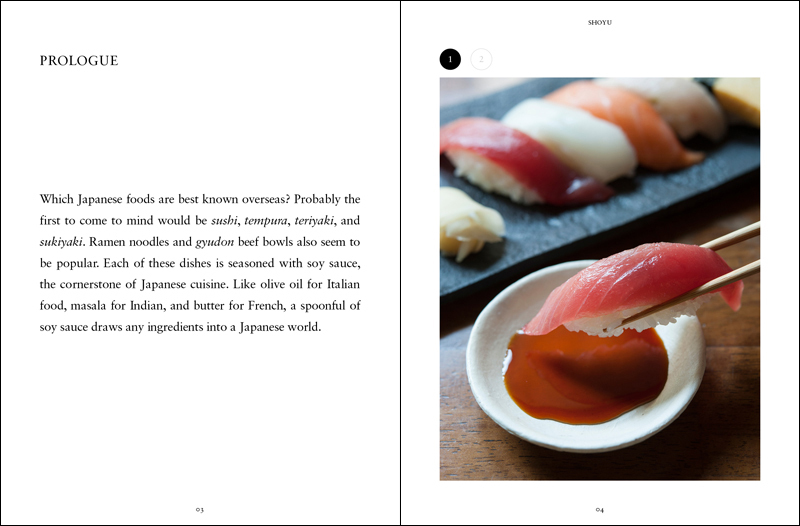 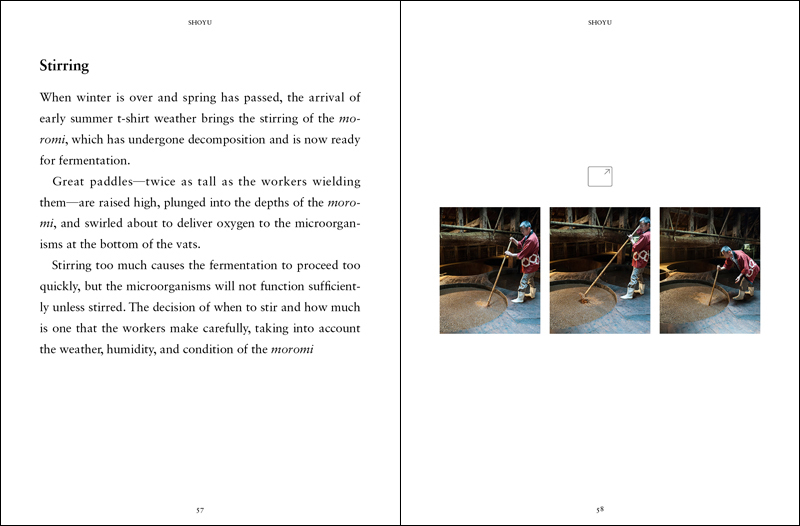 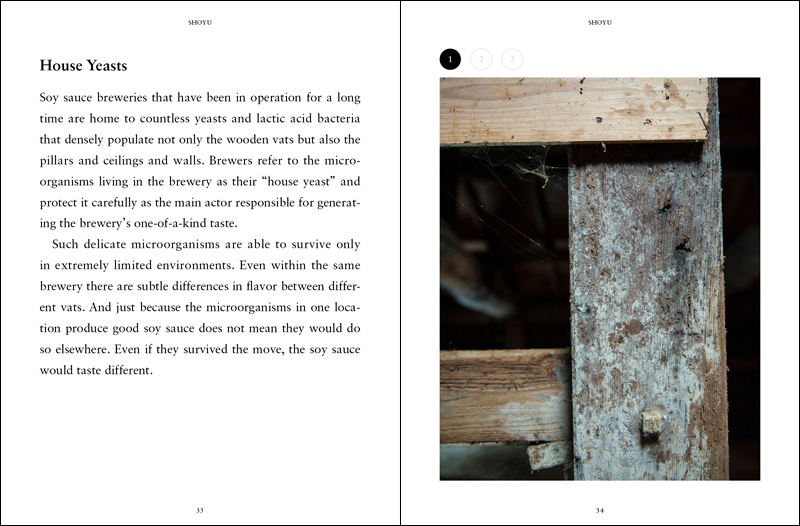 This e-book—complete with beautiful photographs—introduces you to the traditional brewing techniques that give shoyu its rich umami and fragrance.